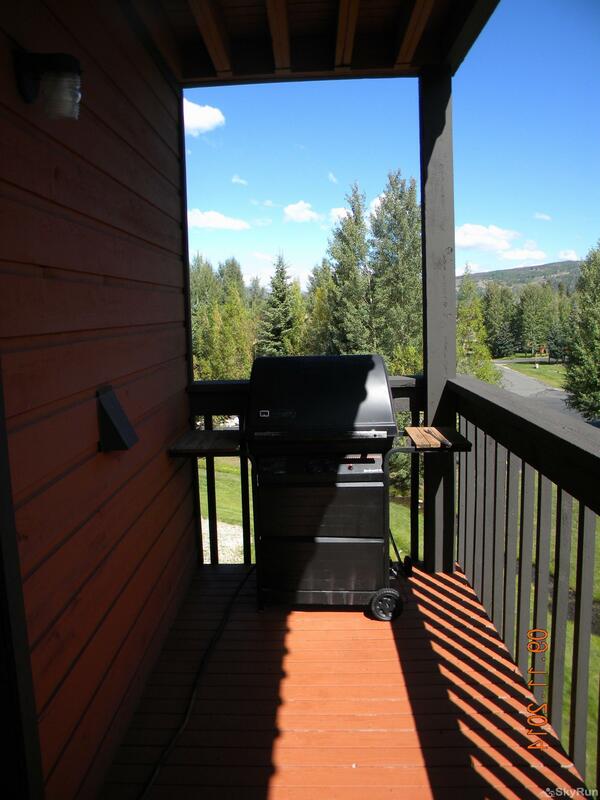 2 bedroom / two bath condo that sits mountain side in a gorgeous setting. 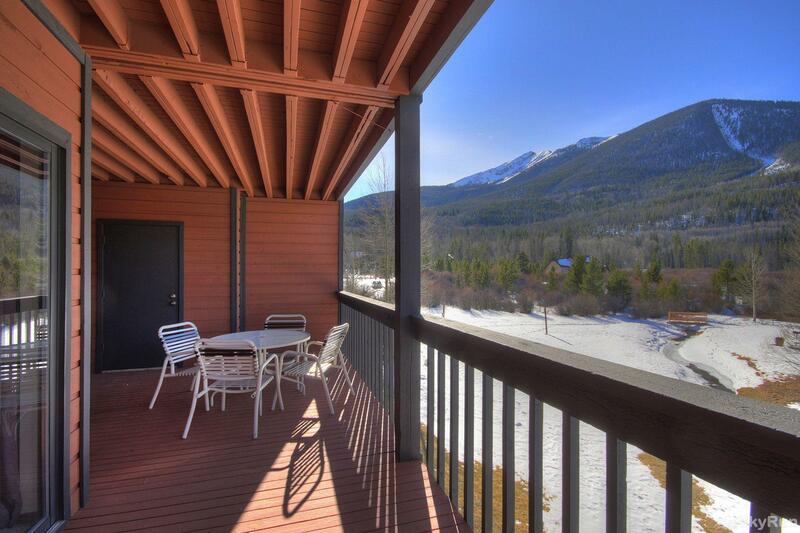 This condo has all of the amenities for a mountain vacation rental & sleeps up to 8. Enjoy a relaxing stay in this open and cozy living area. Large deck features patio furniture, BBQ and stunning views any season. Features a HDTV, gas fireplace & stunning views from inside & outside the living area. 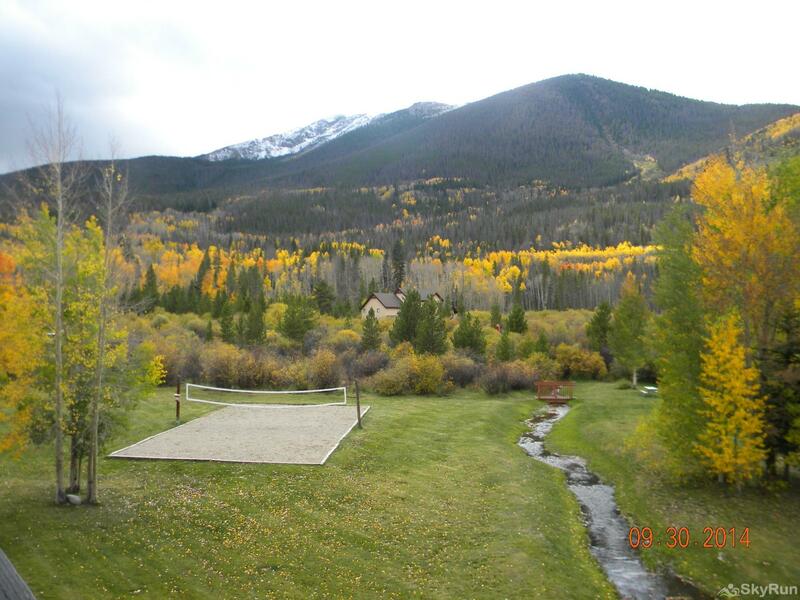 Stunning mountain and stream views from living room, bedroom and large private deck. Full kitchen that has been recently updated. 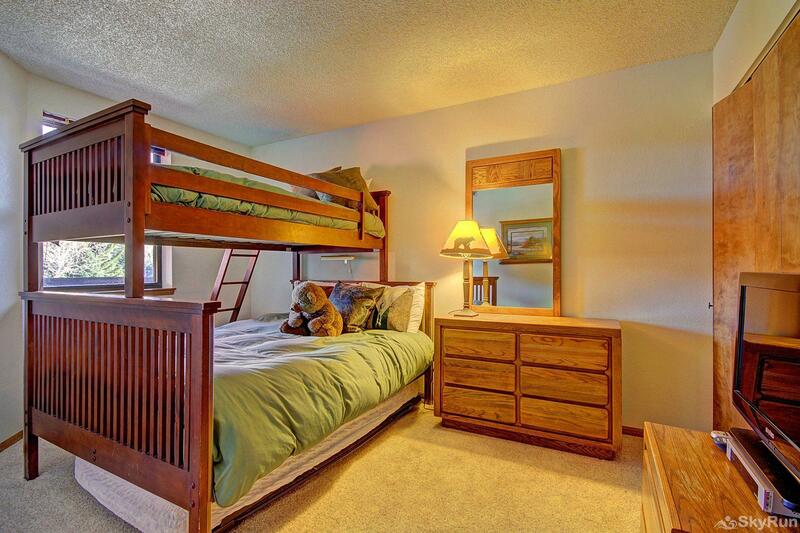 Spacious master bedroom features queen bed, TV, private bathroom & gorgeous mountain views. Full bathroom with shower and tub. Guest bedroom features bunk bed with one twin and one double and HD TV. Enjoy a bbq on the large deck. More gorgeous views from condo. 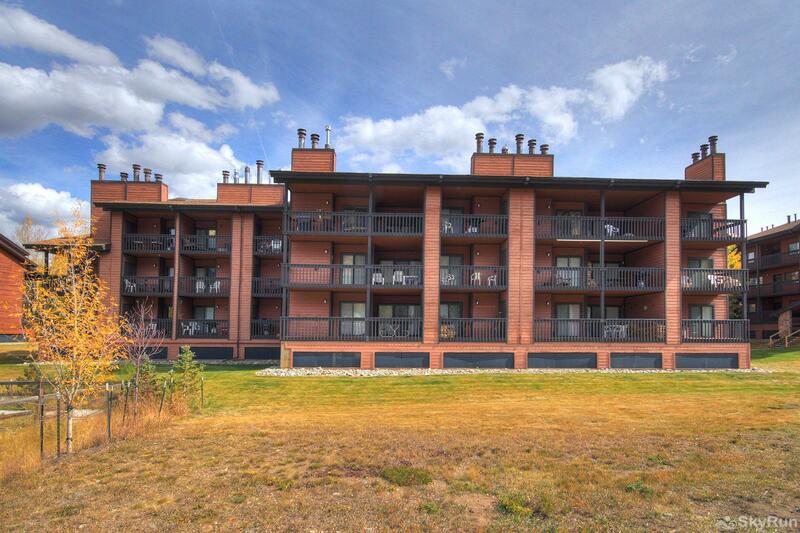 Condo is situated in a gorgeous setting. 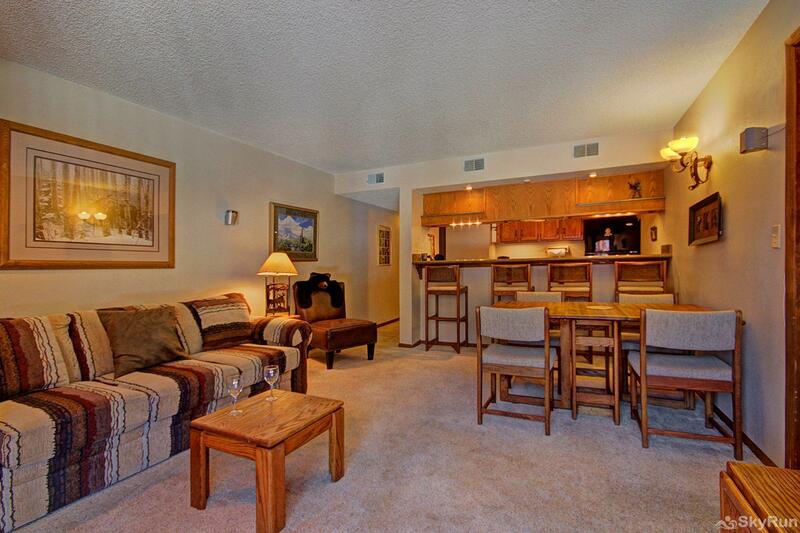 Condo features clubhouse with outdoor hot tubs, just steps from the condo. Several world class ski resorts nearby. Just a short drive or hop on the free bus to all Summit County mountain resorts. Condo features tennis courts and sand volleyball courts. 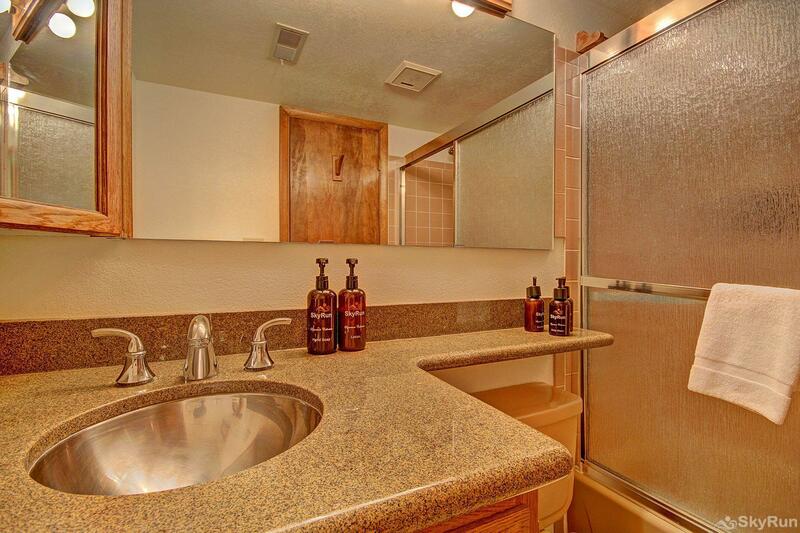 Condo features covered parking and ample parking spots. Let our friendly and knowledgeable staff help plan your perfect mountain vacation. 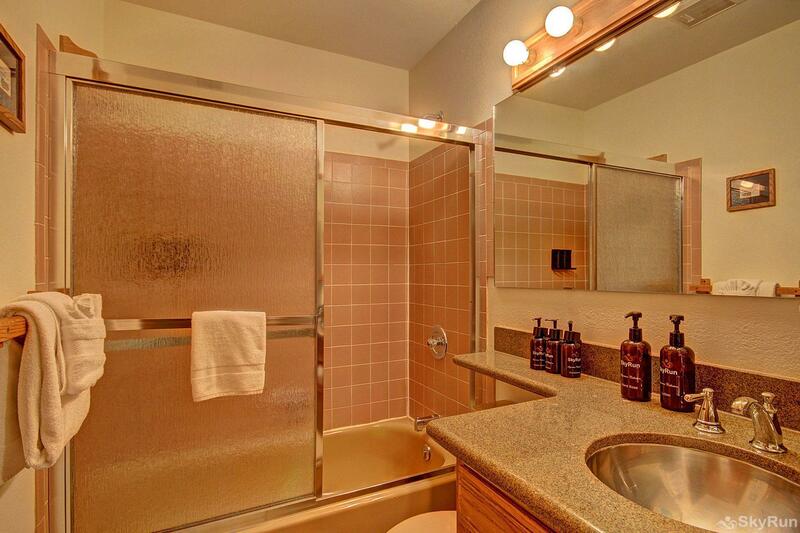 Feel right at home in this beautiful two bedroom / two bath condo. This condo has all of the amenities you need for a vacation rental. The setting can't be beat either as its located in a quiet Frisco neighborhood with amazing views of the mountains. There is definitely something here for everyone! The master bedroom has a queen bed and its own full bathroom and TV. 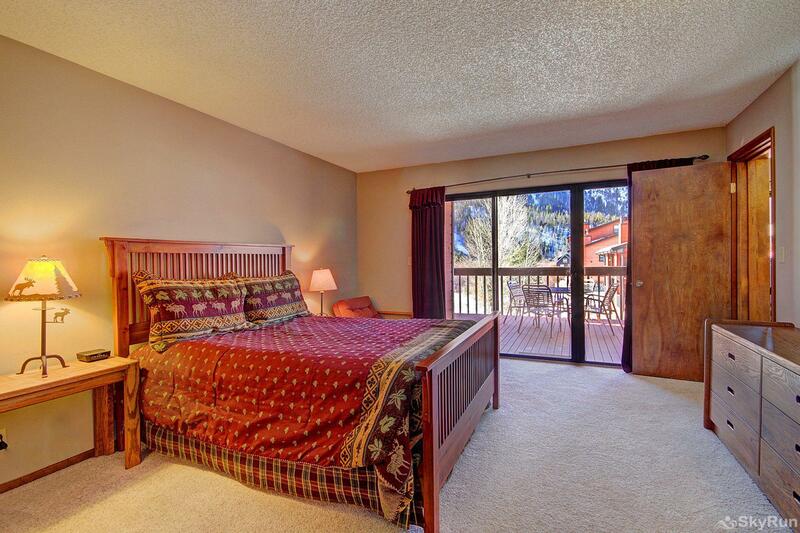 There is access to the large deck from the master bedroom which has stunning mountain views. The guest bedroom has a bunk bed with a twin on top, full on bottom and a twin trundle bed, easily sleeping 4 in this room. It also features its own HD TV. There is a full guest bathroom. 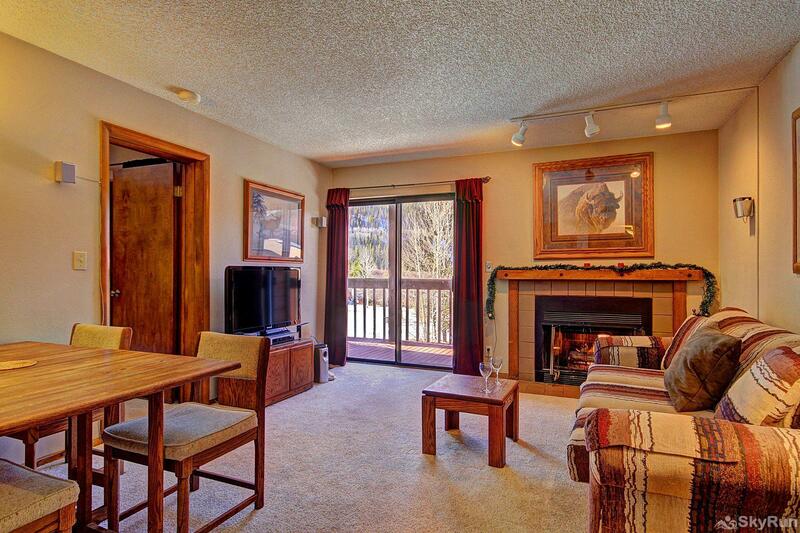 The living room features an HD TV, fireplace and stunning mountain views. There is a large private deck right off the living room where you can also enjoy this amazing setting. 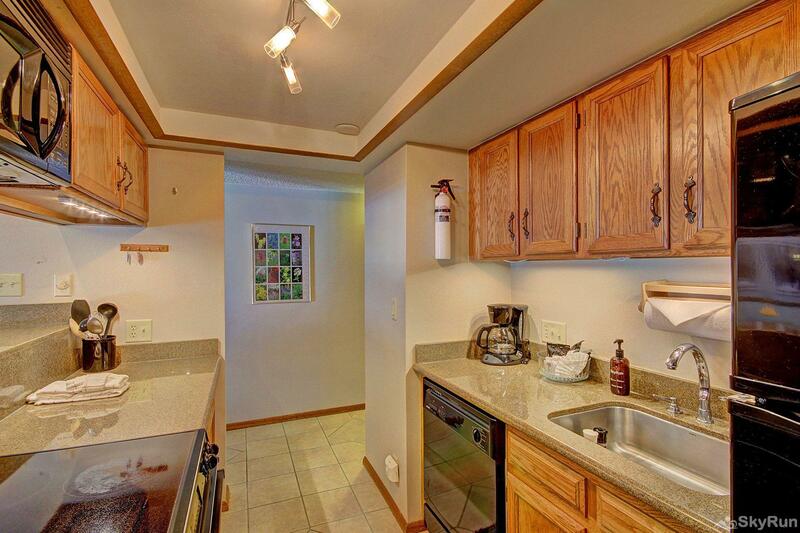 The full kitchen has been recently updated and features a breakfast bar. There is a dining room table that seats 6. Also in the summer, you can enjoy the sand volleyball court and tennis courts...there is an activity nearby for every season! Without even having to get in your car, you can walk right out the door and snowshoe or cross country ski in the winter and take a long walk/hike in the summer. Centrally located in the heart of Summit County with easy access to all local ski resorts...you can't beat this location! After a long day of activity, come home and soak in one of three outdoor hot tubs or take a dip in the pool. 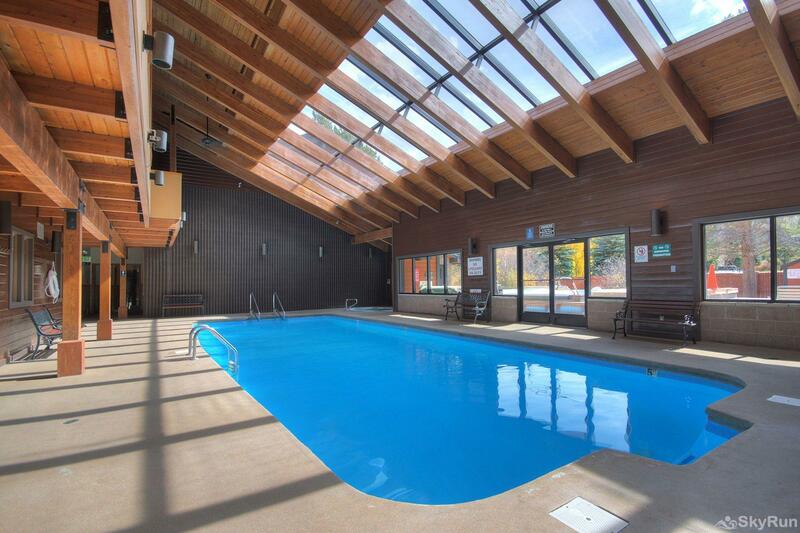 There is a well maintained clubhouse that features an inside swimming pool, inside and outdoor hot-tubs, sauna and steam shower, racquetball court and a beautiful setting. The clubhouse is just a few steps from the condo and the laundry facilities are located here as well. Beautifully maintained condo grounds make it a pleasure to walk around and enjoy the gorgeous scenery. There is assigned underground parking along with numerous unassigned parking options. You definitely can't beat the value when booking this property...it has everything you would want in a vacation rental, in the ideal Frisco location.